Fosse/Verdon debuted this week and the show’s premiere episode begs the question: Is this an admirable impersonation or just a cheap imitation? There are two groups of people: those to whom the names Bob Fosse and Gwen Verdon mean everything and those to whom those names mean nothing. FX’s new miniseries Fosse/Verdon is undeniably made for the former camp. Following the decades-long personal and professional relationship between Bob Fosse and Gwen Verdon against the backdrop of Broadway and Hollywood alike, Fosse/Verdon promises to be a whirlwind ride through a very specific annal in the history of show business. However, the show’s weak premiere episode spells trouble for the series. The debut episode opens with a look at Bob Fosse, played by recent Oscar winner Sam Rockwell, on the set of his directorial debut Sweet Charity. Adapted from a Broadway musical, Sweet Charity includes an iconic musical number, “(Hey,) Big Spender.” The show cuts back and forth between Fosse choreographing the number with Gwen Verdon (Michelle Williams), rehearsing the routine with the dancers, and filming the performance from behind the camera. This cold open feels intended to function as a primer for the show by giving the audience a quick look at the various narrative angles of the show. From Gwen and Bob’s troubled romantic relationship, their unique collaborative efforts, the manner in which Gwen’s artistic vision was eclipsed or borrowed by Fosse, Fosse’s uncompromising and abusive behavior as an artist, his struggle with prescription drugs, and his eventual death at 60. 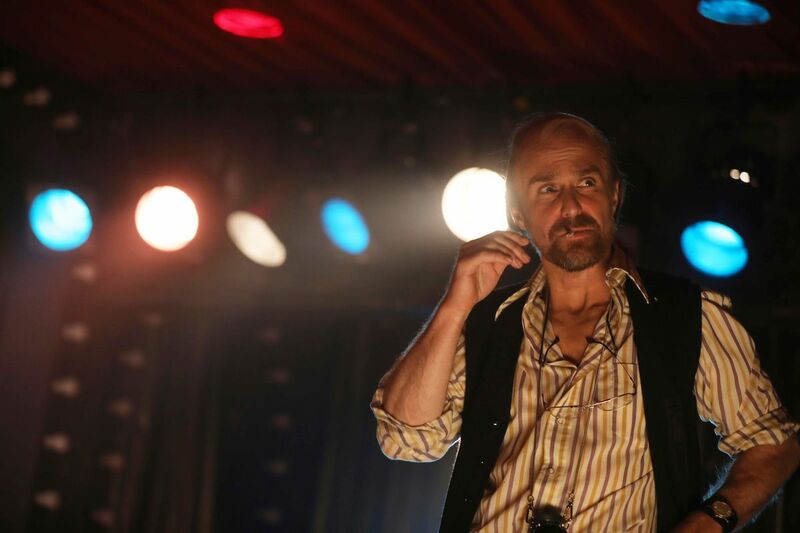 Unfortunately, this introduction, meant to kick off eight episodes digging into the glamorous and tumultuous legacy of Fosse and Verdon, falls flat. By assuming a hurried approach from the very beginning, throwing the audience headlong into Fosse and Verdon’s world in an attempt to inspire astonishment in the eyes of the viewer, Fosse/Verdon just feels rushed. This quality continues throughout the show’s exhaustively detailed yet disappointingly rushed premiere episode. Fosse/Verdon is so committed to turning each and every event in Fosse’s career into a narrative thread that it’s forced to sacrifice a more subtle or artful approach. The result is a TV show that is not accessible enough for unfamiliar viewers nor unique enough to impress those already familiar with the story. At its best, Fosse/Verdon is a palatable re-creation of history that entertains well enough, but strains itself when it tries to illuminate or provide insight into its title characters. It doesn’t help that the cast of Fosse/Verdon leans more towards imitation than re-creation. With the exception of Michelle Williams’ sublime performance as Gwen Verdon, there’s a lack of authenticity to the performances that, at least in the premiere episode, limits the show. While these poor performances never rise above the level of being mildly distracting, the bigger issue is with the re-staging of iconic Fosse numbers. The debut episode of Fosse/Verdon includes two iconic performances from Fosse films. The first, as previously mentioned, “(Hey,) Big Spender” from Sweet Charity. The second is Liza Minnelli’s performance of “Mein Herr” from the film adaptation of Cabaret. Although these scenes include some admirable work from the dancers themselves, the choices made in directing and editing these sequences do more to hurt rather than help the final product. It’s odd watching a show so intent on honoring legends like Bob Fosse and Gwen Verdon despite not exactly knowing how. For a TV show about the talent and genius of its leading names, the show struggles to find a way to demonstrate those gifts. Of course, Fosse/Verdon still has some work to do to justify its full name. While Gwen Verdon’s character plays a predominant role in the show, the show still puts her in a backseat role as the narrative takes shape around Fosse. One need only look to the show’s framing device. Title cards appear throughout the episode, reading “19 years before,” “17 years before,” or even “8 minutes before.” The “before” these cards refer to is the time before Fosse’s death. By framing the trajectory of the show around Fosse’s death, the show is making a statement regarding who the principle character is. 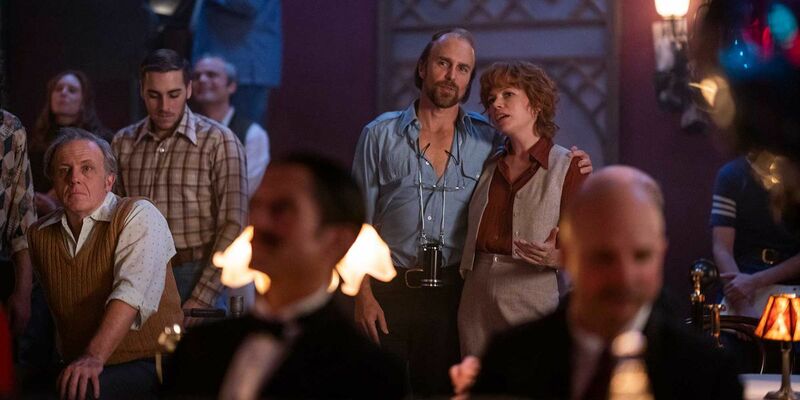 Whether the remaining episodes of the Fosse/Verdon miniseries will address the disparity between its two leads remains to be seen, but one thing is for certain: All the moments from episode one that work, work because of Michelle Williams’ performance as Gwen Verdon. She brings Verdon to life in a very real, very powerful way. Whereas much of the show is in need of a thicker veneer to make it feel less fake, Williams shines with authenticity. Moreover, the show will likely present comprehension issues for some audiences; the narrative is so entrenched in the history of real people that if you don’t know who these characters are, the actions on screen may feel empty. Names like Paddy Chayefsky, Neil and Joan Simon, Hal Prince, Liza Minnelli, and more fill up the screen, but casually, without fanfare. Thus far, Fosse/Verdon hasn’t made it a priority to turn these names into real characters, so without a baseline knowledge of this era, viewers may end up feeling lost. Despite the various disappointing elements in Fosse/Verdon‘s premiere episode, the show has enough energy to keep me interested in seeing more. Ultimately, this might be one of those shows that simply lacks broad appeal. 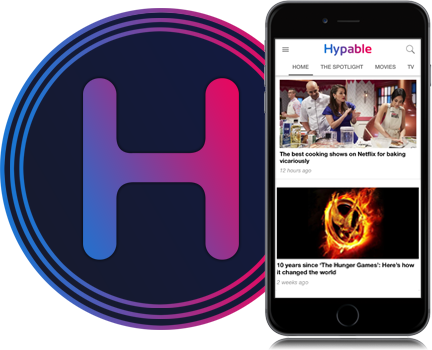 The niche appeal of the show is certainly a part of its draw, but whether it will maintain viewers over another seven episodes remains a looming question mark.